On the First Sunday of each month, we will collect food donations for the Tree of Life Food Pantry in Blue Hill. 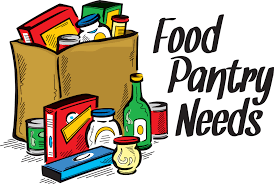 Specific items will be collected each month, in accordance with the needs of the pantry. Please check the eVisitor or call the Church Office for details.